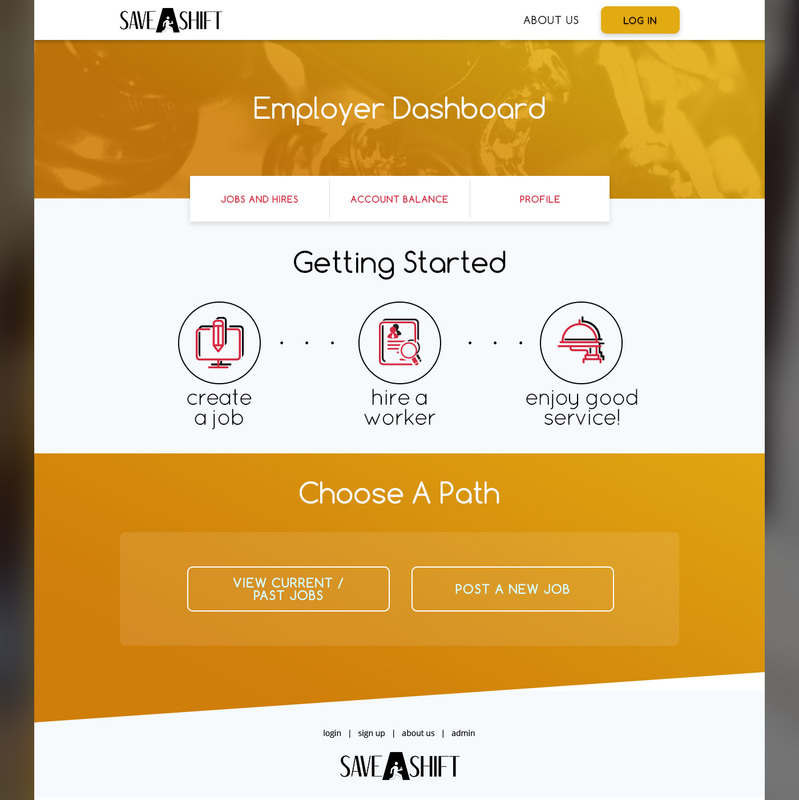 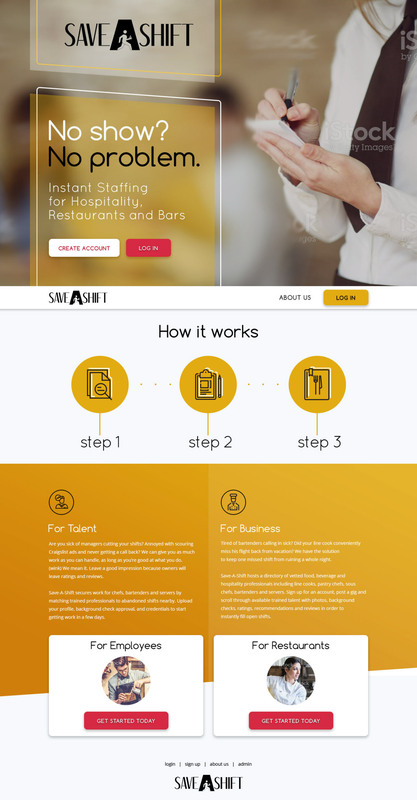 A Website Designed to function similarly to sites like Task Rabbit, but for restaurant jobs such as bartenders and waiters/waitresses. 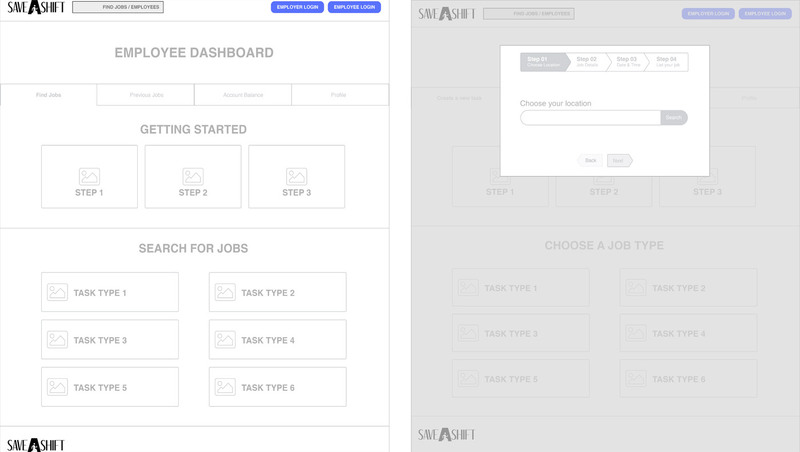 The wireframing was done using sketch. 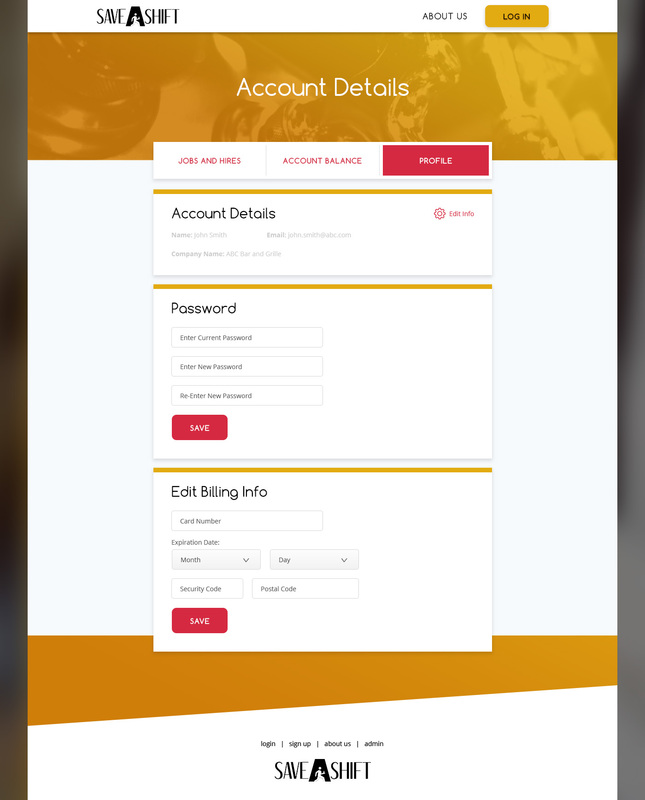 I then created a set of page templates to be used across the site.